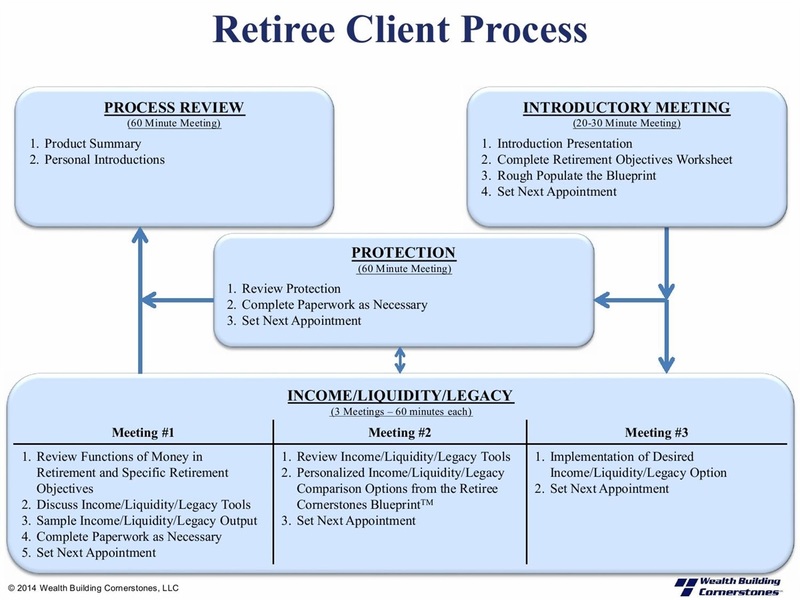 Our holistic approach allows us to evaluate all the areas that impact an income stream, social security benefits, Medicare/Medicaid, VA benefits, disability and/or planning for special needs beneficiaries, business owners and building a succession plan. Our extensive areas of expertise in Healthcare & Medicare, allows us to understand all the areas that will impact that process. Further, having clients in 10 other States gives us the privilege to leverage our broad knowledge to further assist clients in a broader manner. The Sterling Insurance & Financial Group specializes in helping people like you – successful business owners, executives, and high net worth families – realize their financial dreams. And we encourage you to dream big! Families with substantial net worth and income streams face daunting challenges from the nation's income and estate tax systems. Growing your estate throughout your lifetime and passing it to your desired beneficiaries in a manner of your choosing, all with a minimum of taxation and administrative headaches, requires advanced planning and regular maintenance. With our many years of experience in assisting families, we are here for you, your children and grandchildren. Your estate can be designed to benefit you and multiple generations of your descendants, as well as meet your philanthropic goals if adequately planned and professionally designed. 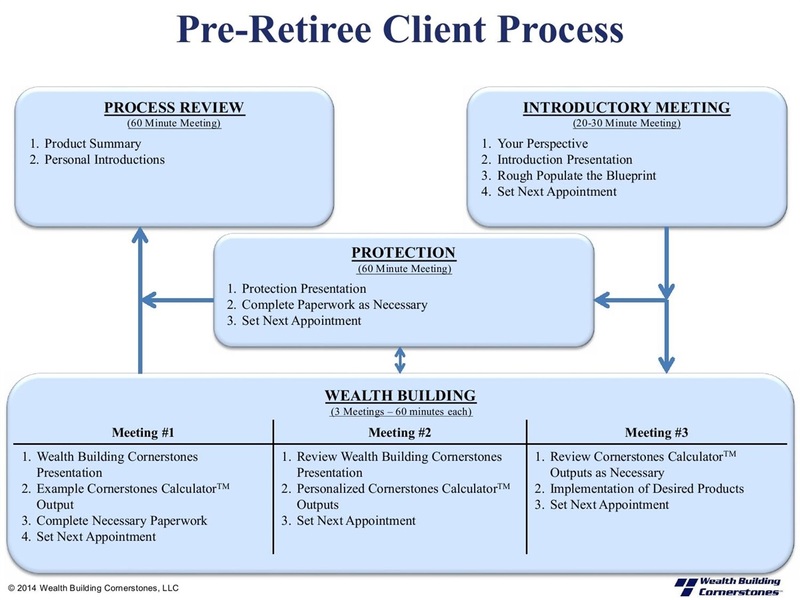 We leverage the strengths of our collaborative efforts and professional entities in the design, implementation, and maintenance of your financial plans and/or wealth designs.